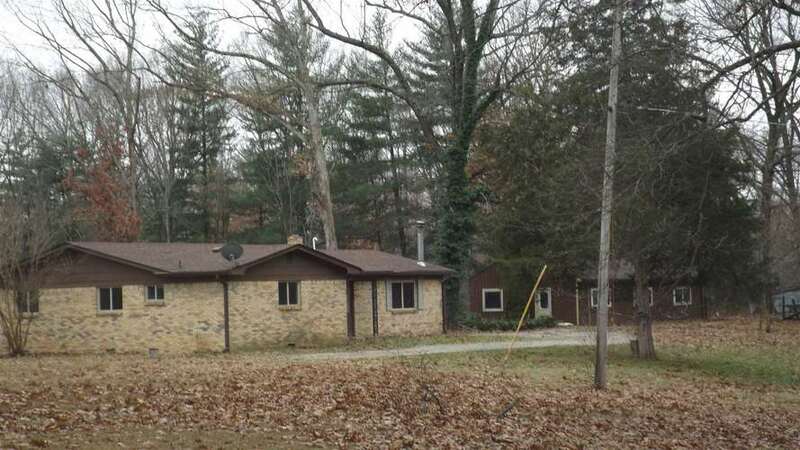 What a great location back a lane between Mitchell and Bedford with 10 A of privacy.3 Bedroom 2 Bath Brick Home 1727 Sq Ft Hardwood floors through out. This home has many updates, recent roof, windows, range, furnace, A/C paint and ceiling fans. 3 Car garage, 2 covered porches perfect for a swing to watch the wildlife and enjoy a glass of Tea.